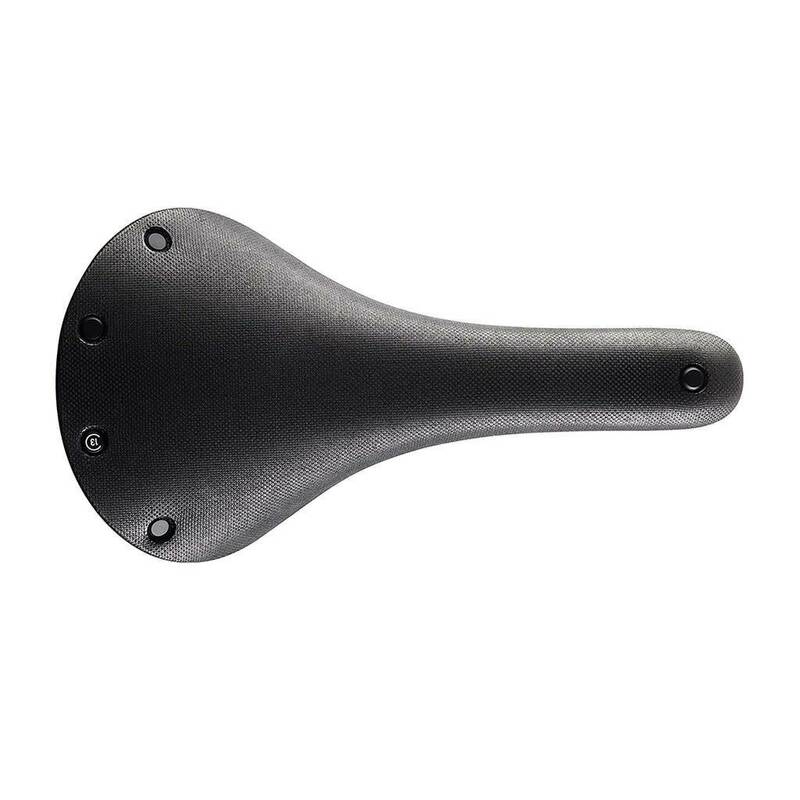 The C13 utilizes the same vulcanized natural rubber and organic cotton top of the Cambium line, yet weighs 150g less than the popular C15 model. This is accomplished through a continuous carbon rail that eliminates performance-resistant contact points and saves weight. 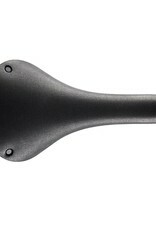 Finished with aluminum rivets in all black, the C13 is the first in a new lightweight Cambium range from which various new models will follow. Tested in the Arenberg Forest by David Millar. Comfort at its lightest.